Untreated gum disease can lead to early tooth loss. It is often the result of poor oral hygiene, but early stages can be reversed before serious damage occurs, and more advanced periodontal disease can be managed using a variety of professional treatments including non-surgical therapies, drugs, and invasive gum surgery. Your overall health and your history of response to earlier treatments will help your periodontist or family dentist in Virginia decide what type of treatment for gum disease will be most effective. 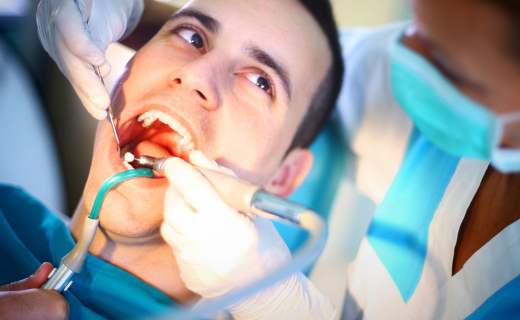 Here are a few examples of how professional dental care can help you regain your healthy gums after periodontal disease takes hold.